Am I protected against Spectre and Meltdown? 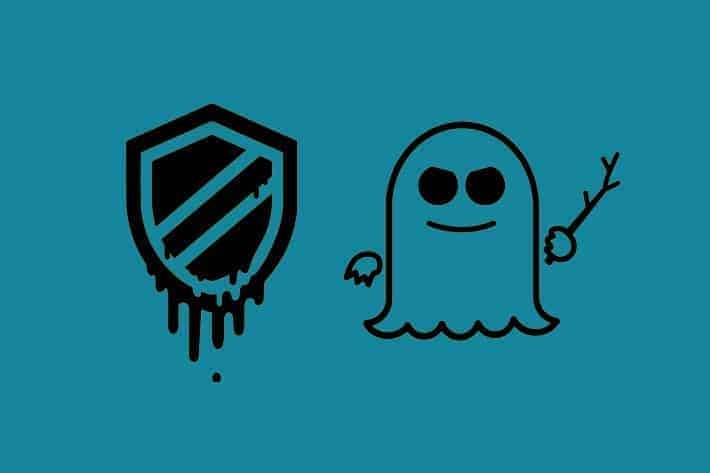 You will have most likely heard about the recent major computer security issues called “Meltdown” and “Spectre”. 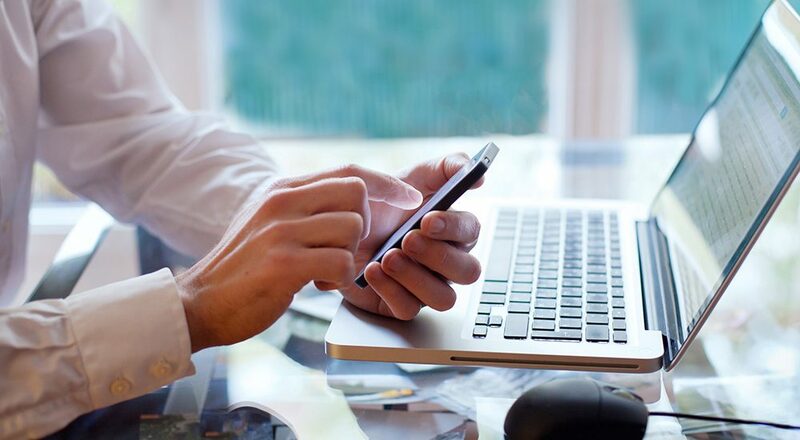 These are massive vulnerabilities affecting nearly every Operating System and device. A malicious program can exploit these vulnerabilities to get hold of sensitive information such as passwords in the memory of other running programs, so its important to make sure your computers are protected.